You more than likely can get your hands on a few newspapers from a closet, front office or that nerdy social studies teacher down the hallway! Grab those and do a quick lesson on upcycling! Talk to your students about the amount of paper that we use during a typical school day. Remind them that even paper can be reused! 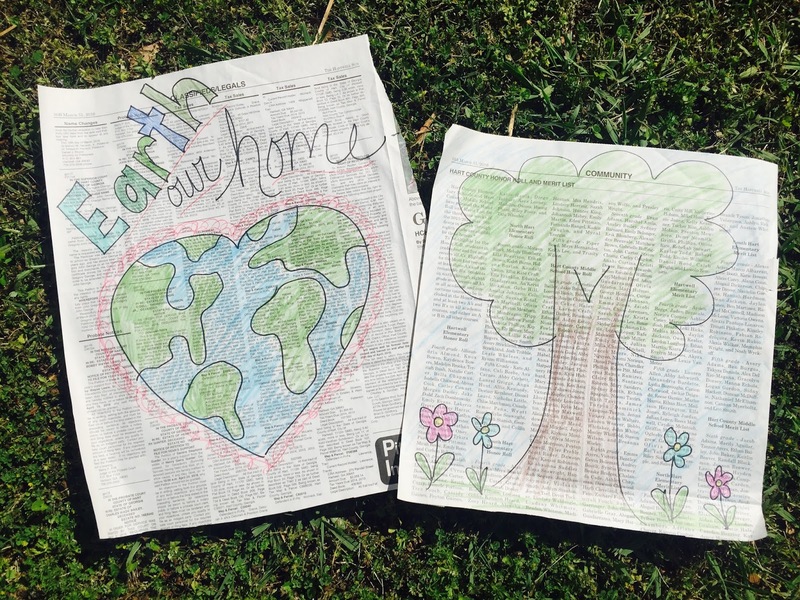 Use paints, markers, or crayons to create newspaper drawings. 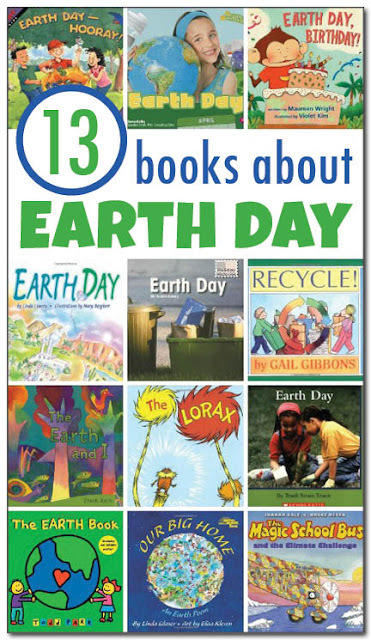 Katie from Gift of Curiosity has an awesome list of books to read on Earth Day! Checkout her post by clicking here! 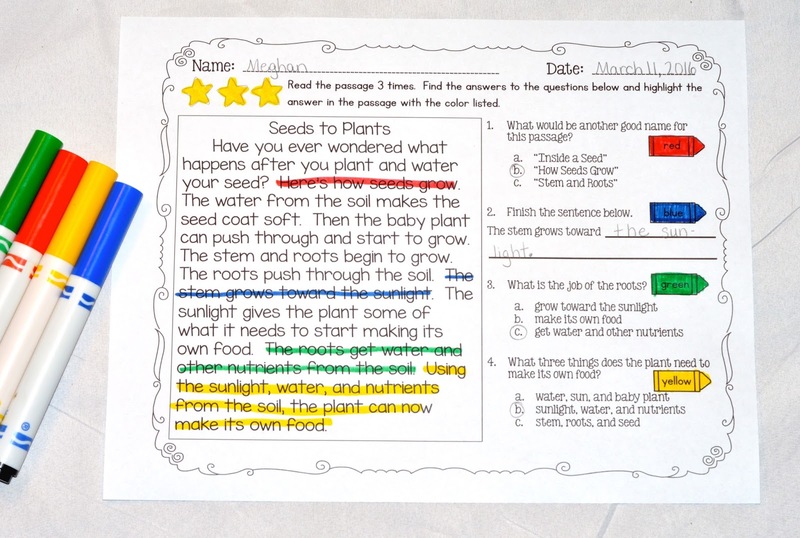 Earth Day is also a great time to pull in Science standards for plant life cycles. I have a comprehension pack on seeds and plants that would be great to print and use for your classroom. Or better yet, you can project the pages on the active board and answer the questions together or on dry erase boards. Click here to see more about the Plants and Seeds pack. 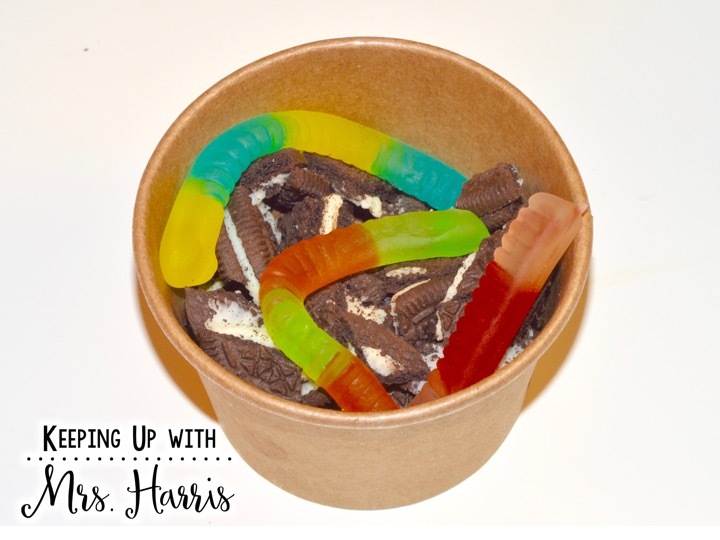 Dirt and Worms - YUM! Close out Earth Day with a fun snack! Mash up oreos and add a gummy worm. How cute are these??? Don't let Earth Day pass without doing something fun with your students! Challenge yourself to even try to go paperless for the day! There are a ton of fun Google activities that you could try! I have several that you can find by clicking here. Happy Earth Day! I love this craft idea, thanks for sharing! Quick and easy ideas - thanks! Casino games that have a variety of entertainment. It's what kids like to draw. Thanks for the post. This article is very useful. Wow, it weighs a lot and is very interesting.